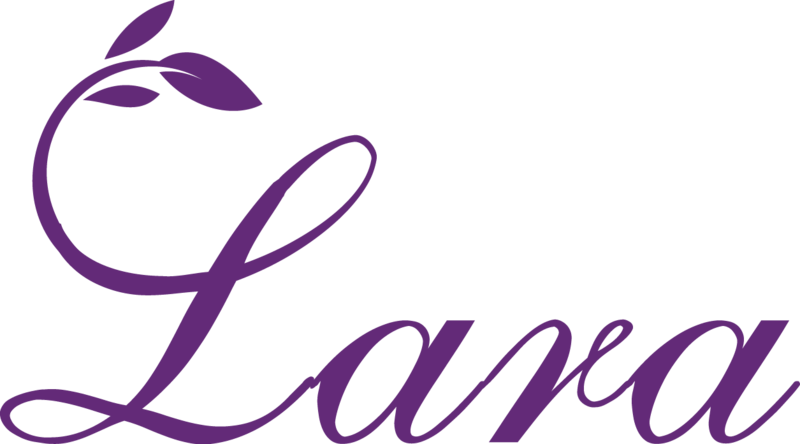 I have been reflecting on all of the changes that have showed up in my life and my business, especially this last year, using my money manifestation tools. I would like to take some time to share some of these changes with you. I have been playing with money manifestation for many years. What I have learned is that money manifestation does not always show up as hard cash. There are many ways that money can show up in your life. 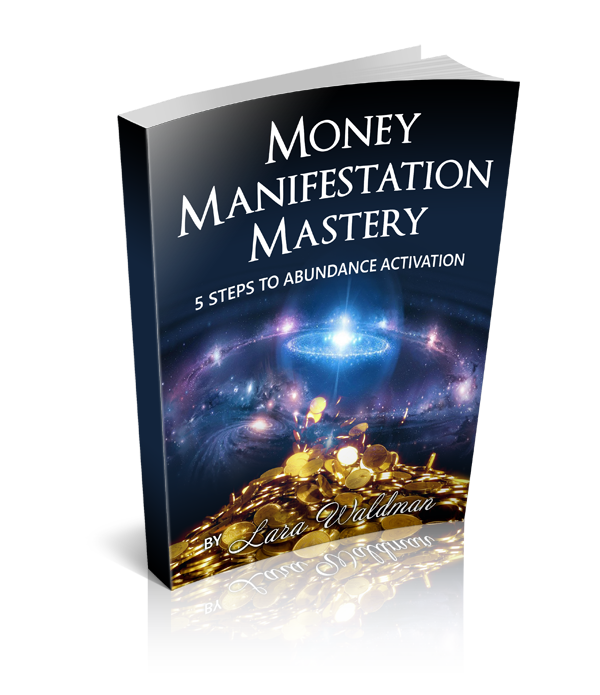 When you use my Money Manifestation Mastery tools, the 5 Steps To Abundance Activation, money can start showing up in your life in many exciting and unexpected ways. I was clearly guided by my intuition to make big changes and take uncomfortable steps into the unknown in order to manifest what I was truly asking for. What you are asking for never shows up like you imagine. I thought it might be helpful to share some of the changes that have showed up in my life and business so that you get a sense of how this money manifestation stuff works. Please note that you will have your own unique version for how things show up for you in your life and Soul’s work. A very important step with Money Manifestation Mastery is something that I call ‘guided action’. This is when you are taking action that is being lead by your intuition, which is connected to your Soul or Higher Self. This is guided action beyond your mind, beyond your Ego or your personality self. Action based on your Ego’s desires does not tend to flow so well! It is my passion to teach you how to manifest money in alignment with your Soul’s Purpose as this creates the greatest flow and fulfilment on your journey to welcoming more money into your life. These are some of the things that I was guided to do that I actioned in the last year or two. The growth on this journey has been phenomenal. I have been stretched, expanded, pushed and pulled in every direction. As you might be getting at this point, none of these action steps were a walk in the park for me. They all challenged me. These challenges can be part of the money manifestation journey. Part of welcoming in what you truly want is about moving beyond your comfort zone. You may also notice that these steps haven’t necessarily brought in instant cash either. Writing a book for example took a number of months to write and a lot of my personal time before I could sell it. The long terms results of these actions will eventually lead to money flowing into my life and business, but not necessarily right away. The great thing about money manifestation in alignment with your Soul’s Purpose is that these actions and why you take them go much deeper than money alone. This work is all about serving and making a difference on the planet while saying Yes to money at the same time. Yes, you can have both! My great WHY has always been about serving others, making the world a better place in any way that I can, while living an awesome life on this planet. The really cool thing is that when you really listen and connect into your Soul’s purpose, while asking for money to show up in your life, everything that you will be guided to do, to share, to create and to be will be serving others, serving the world, while serving you at the same time. As you give you receive, as you receive you give. It’s win/win for everyone. This journey requires trust, patience and perseverance. You need a clear and strong WHY, the reason why you are going to change your life for the better. Just to let you know, it’s not really money that you want, money is a vehicle for you to experience the amazing things that life has to offer. What is it that you truly want to experience, feel, have or be? This is your true money WHY. This will be the fuel that you need to keep moving forward when you hit those uncomfortable bumps in the road. This journey is not always easy, but it is so worth it, I promise. Why it’s part of your purpose to be Wealthy! I am so looking forward to having this information live in your hands very soon! I aim to have this book ready and in your hands by mid to late December 2016.